Preserving Life and Beauty through Nutrition, Use Ocean Nutrition for all your aquatic needs! A perfect soft and moist pellet packed in nitrogen flushed foil bags for maximum freshness. Main characteristics are increased palatability and easy digestion. Contains garlic to aid in disease resistance, krill for color enhancing and fresh seafood as well as shrimp, plankton and Spirulina. Red in color it has a high protein content. 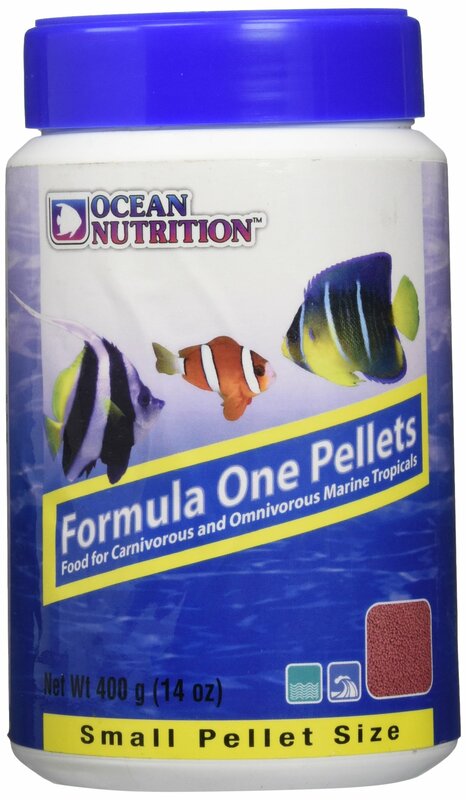 This food is intended for carnivorous and omnivorous fish. It comes in small and medium pellet sizes.